The Gems Card provides you the choice of either two 2-for-1 lift tickets or two 30% off lift tickets at each of the 11 Colorado Gems Resorts. Use your Gems Card for either two BOGOs, two 30% discounts, or one of each at all 11 Gems resorts. 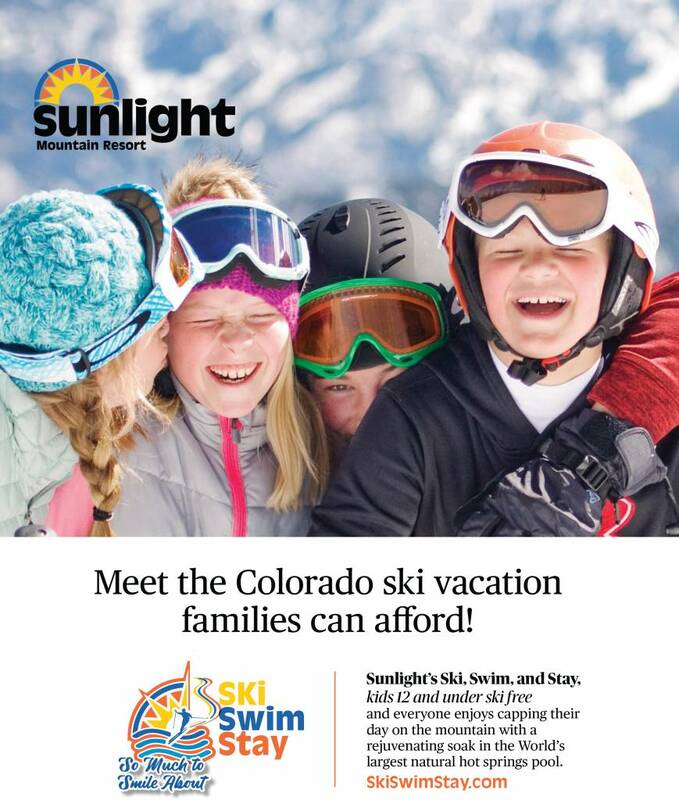 Ski, stay and SAVE! Bundle your lift tickets and hotel at the Comfort Suites Evergreen. Kids 12 & Under Ski FREE!